Home FBI Why Are FBI Agents Trammeling The Rights Of Antiwar Activists? 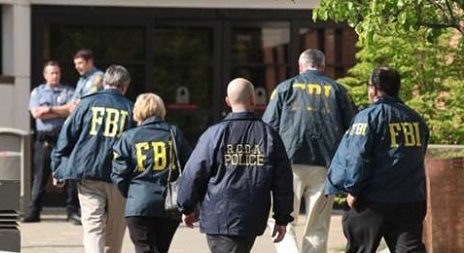 Why Are FBI Agents Trammeling The Rights Of Antiwar Activists? These incidents, while separated in time by nearly 100 years, also share another feature. 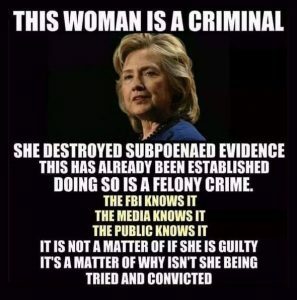 No FBI agent or manager has ever been fired or prosecuted for violating the constitutional rights of those individuals or groups wrongly surveilled, harassed or charged. Just four days prior to the FBI raids against the Anti-War Committee and the FRSO, the Department of Justice Inspector General [IG] released the results of an investigation into post-9/11 surveillance of peace groups and other domestic dissidents up through 2006. A similar oversight investigation of the FBI’s raids against the Anti-War Committee and the FRSO-whether done by the IG or Congress-is long overdue. So is real accountability for government agencies whose employees flagrantly and repeatedly violate the rights of the citizens who pay their salaries. Written by Patrick G. Eddington. Anti-War Committee, FBI, Federal Bureau of Investigation, Foreign Terrorist, Freedom Road Socialist Organization, FRSO, Patriot Act, Political Activists, Revolutionary, Special Agent. Bookmark.